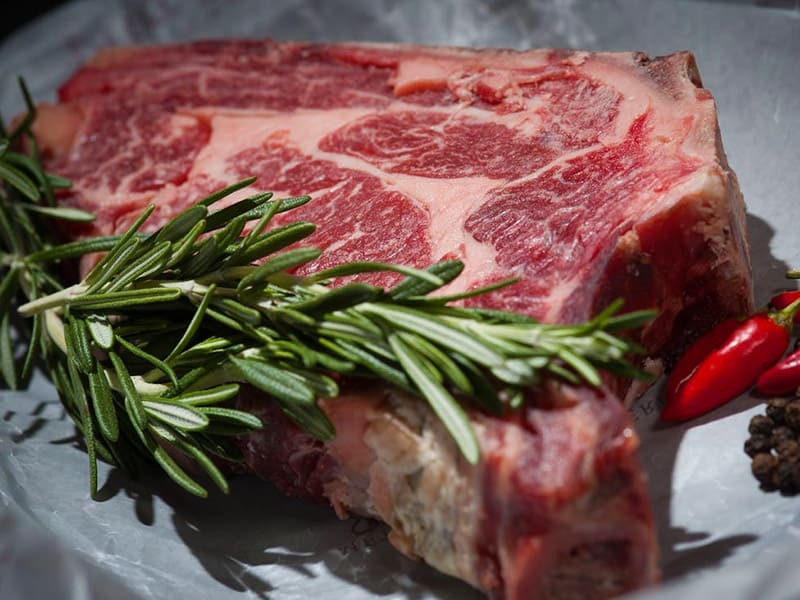 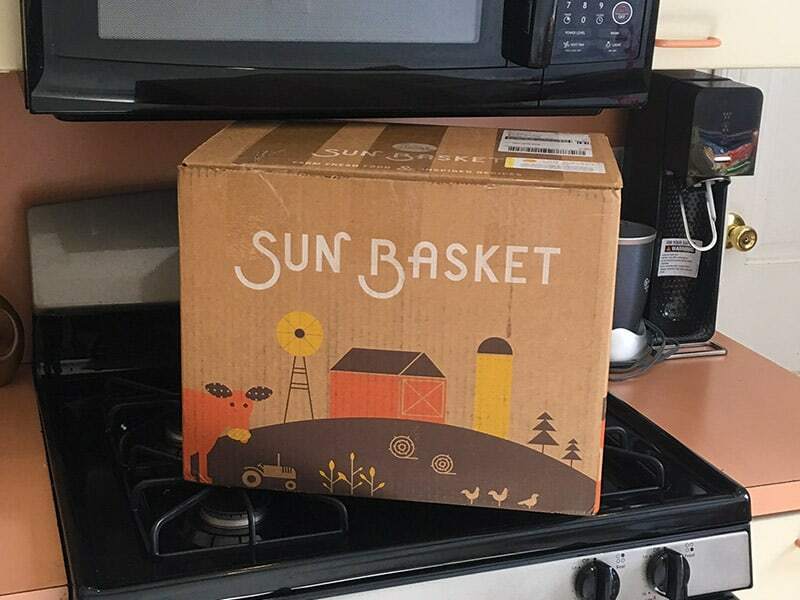 Butcher Box Review: How Good Is This Meat Of The Month Club? 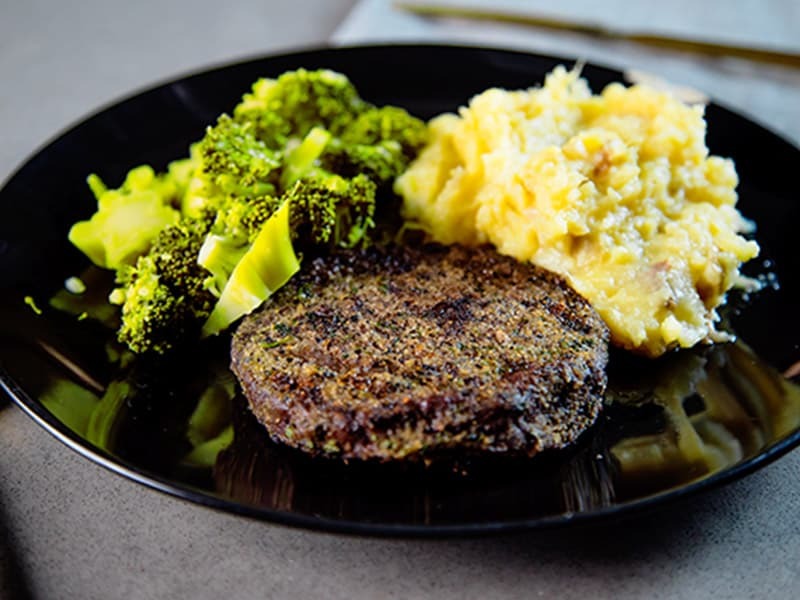 Eatology Review: Is This Paleo Meal Delivery Service Worth It? 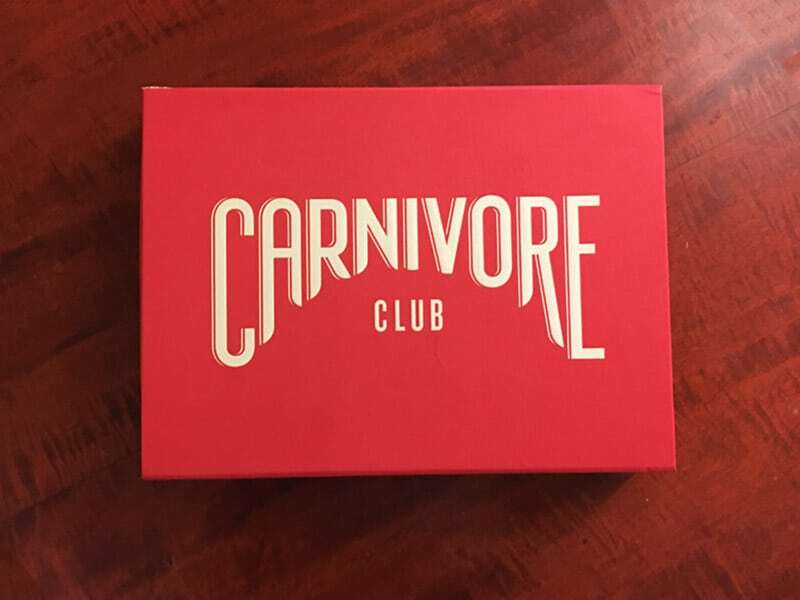 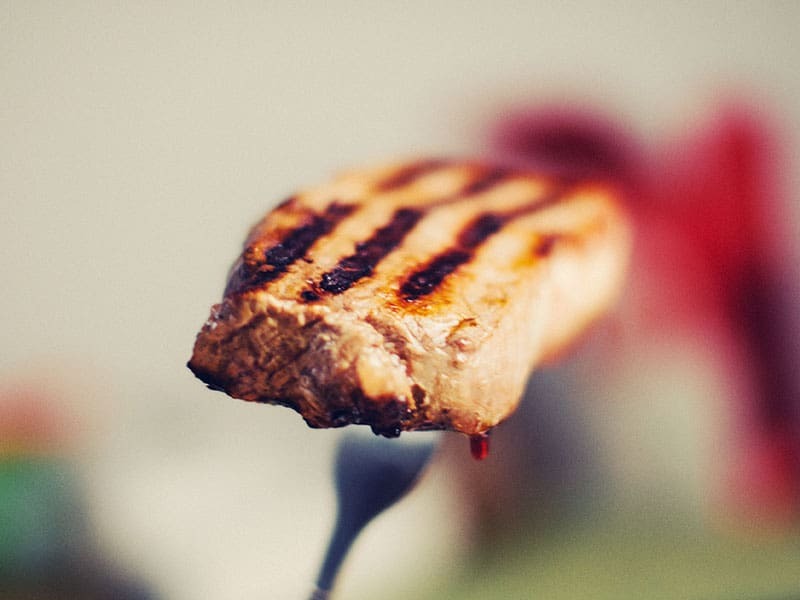 Carnivore Club Review: Is This Meat Of The Month Club Any Good? 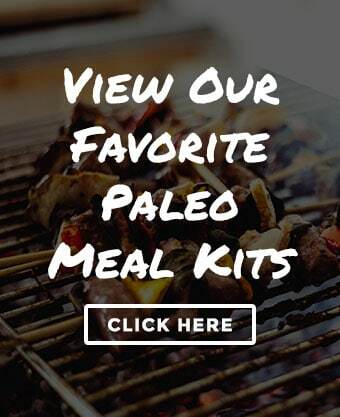 Paleo on the Go Review: A Paleo Meal Delivery Service That Tastes Great Too?